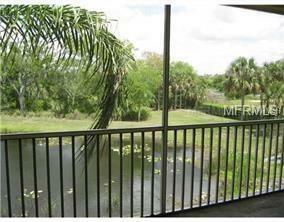 Lovely Views of the Braden River & Reservoir from this 2nd Floor Condo. 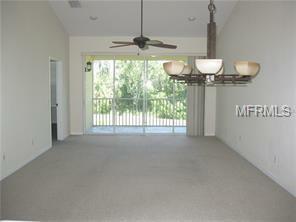 Screened Balcony with Lake & Greenbelt Views too! Gated Harborage on Braden River complex with Gorgeous Heated Pool & Spa, Boat Dockage, Kayak & Canoe Storage. 2 Bedrooms, 2 Baths & 1 Car Detached Garage plus 1 Dedicated Parking Space directly in front of the Unit. Upgraded Cabinets, all Appliances, Washer & Dryer in Laundry Room. 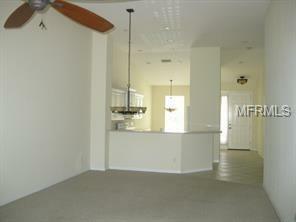 Vaulted Ceilings, Eat-in Kitchen, Combo Living - Dining Rooms. Master Suite with 2 Walk-in Closets. Community Clubhouse with Fitness Room, Meeting space, BBQ area. Dock fees: $100 a month with Lift. Only two fixed Bridges to Manatee River & Gulf. 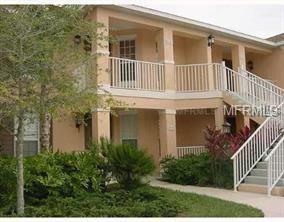 Close to Beaches, Boating, Shopping & Restaurants. Rent includes water & sewer. Sorry, no pets per Assoc.